Here is a sequel that not many saw coming. Developer Spike Chunsoft even stated in the past that it might be impossible, but North American publisher Aksys Games has officially announced Zero Escape Volume 3 for the Nintendo 3DS and PS Vita. The previous games in the franchise, 999: Nine Hours, Nine Persons, Nine Doors on the Nintendo DS and Zero Escape: Virtue's Last Reward on the 3DS and PS Vita, have been universally praised by the few people who have actually played them. Both are visual novels in the same vein as the Phoenix Wright games, but neither have seen the same level as financial success. Which is kind of rough, because even Phoenix Wright hasn't exactly been that successful. However, many were calling on Zero Escape: Virtue's Last Reward to get nods for "Game of the Year" back in 2012, so it obviously has some dedicated fans out there. All we know so far is a brief quote from the teaser trailer, "All six billion people have been killed," and another leak hints that survivors live on Mars. Yikes. 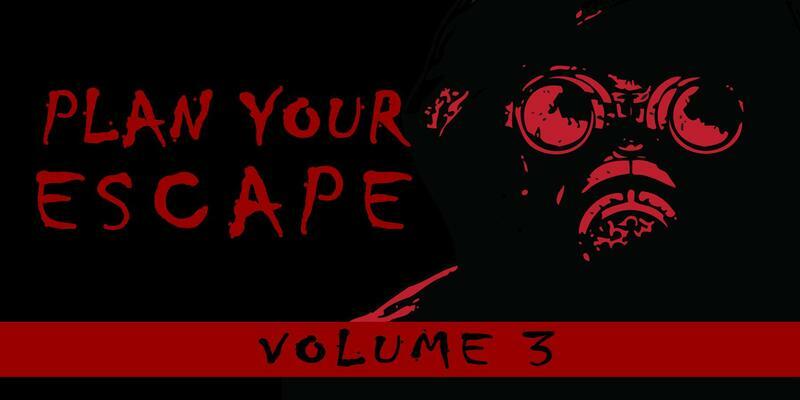 Zero Escape Volume 3 will be released in summer 2016. Here's a trailer for Zero Escape: Virtue's Last Reward if you have never seen it before.